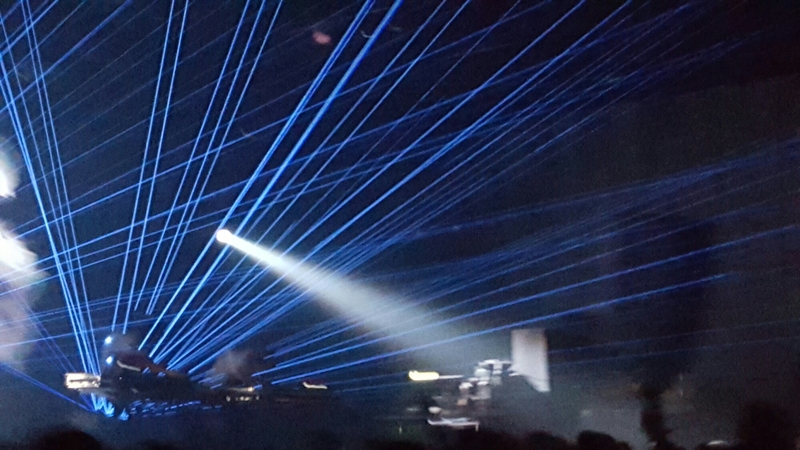 Kiasmos aka Janus Rasmussen and Ólafur Arnalds. They play minimalistic electronic and subdued house. Close related to berlin house but with atlantic twist! Their set was aiming for a grandiose climax which they succeeded in a short period. Somehow the set felt short. They could definetly do a set of +90 just building up the climax!